The earliest written reference dates from 1263. The village had a few different names starting with "SANCTA CRUX DE SOLIO" which was the original name of the village. 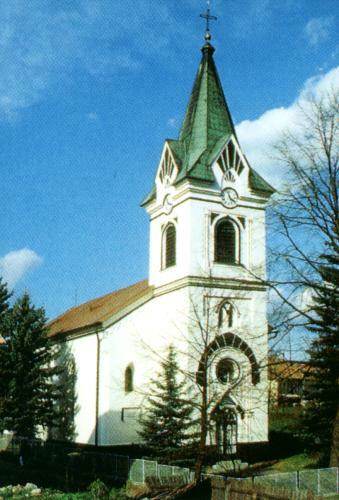 It means "holy cross near Zvolen". 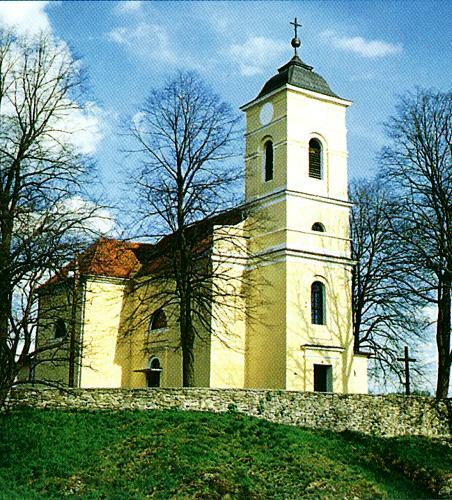 The present name of the village - Zvolenska Slatina - dates from 1927. The village was inhabited in the early Bronze Age which is documented by a few findings. There are several unusual natural creations in the area as well as protected locations such as: Aluvium Slatinskeho potoka a Hucavy; landscape of Sitarka, castle hill of Boky; Prosisko, Pyramida and Skalka; and two mineral wells called "Pri hruske" and "Na Selach".